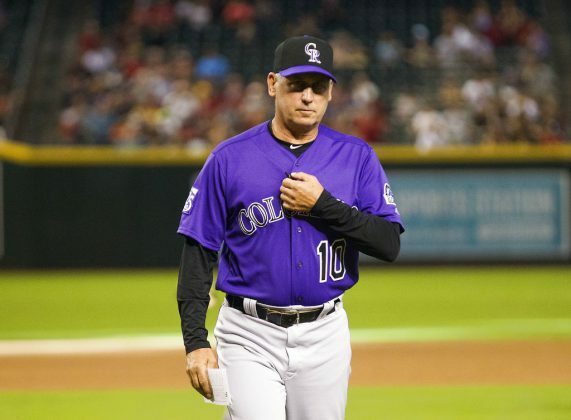 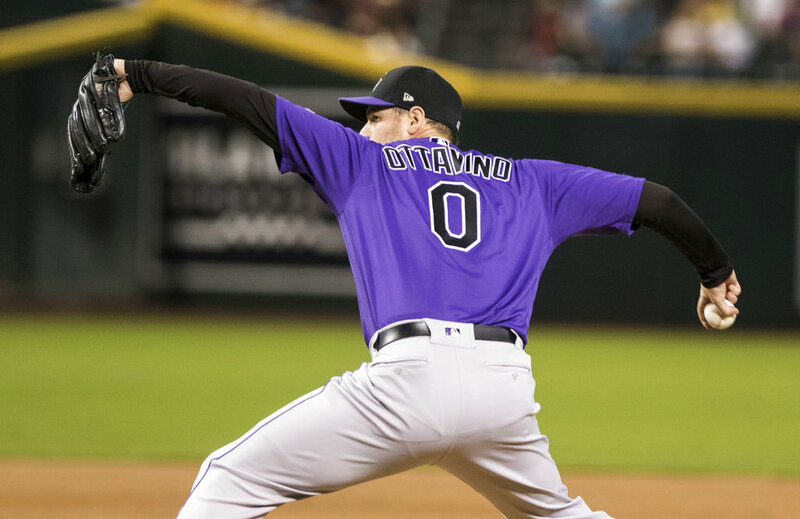 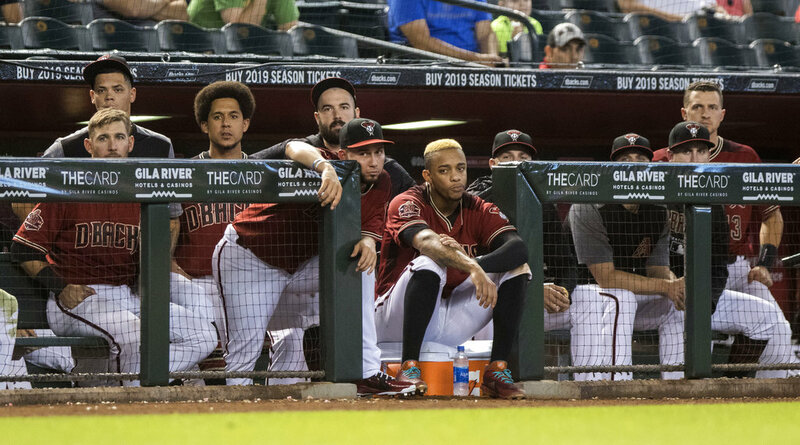 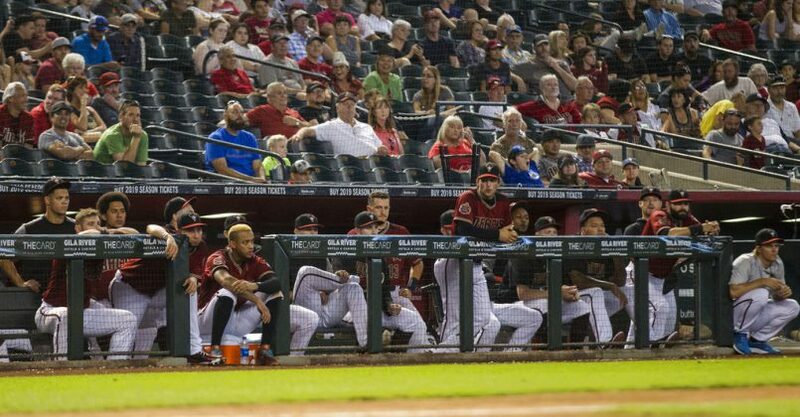 PHOENIX | The Colorado Rockies still have a shot at the postseason heading into the final week of the regular season after a three-game sweep of Arizona. 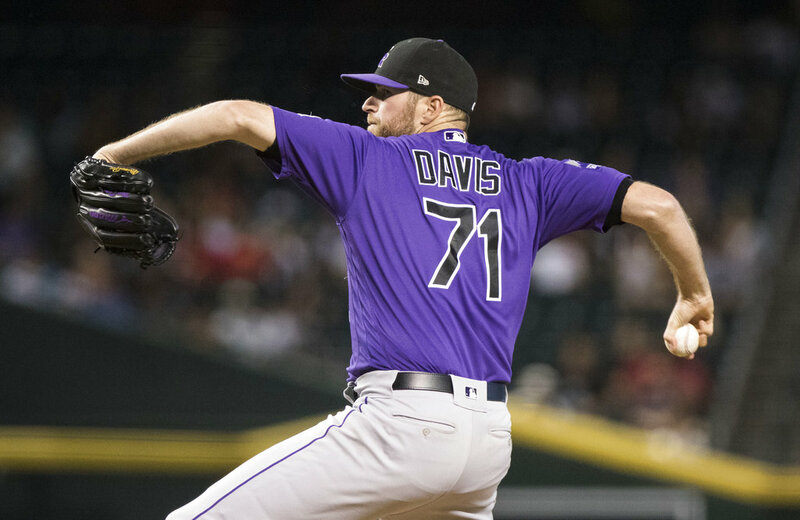 Wade Davis got three straight outs for his NL-leading 41st save in 47 chances. 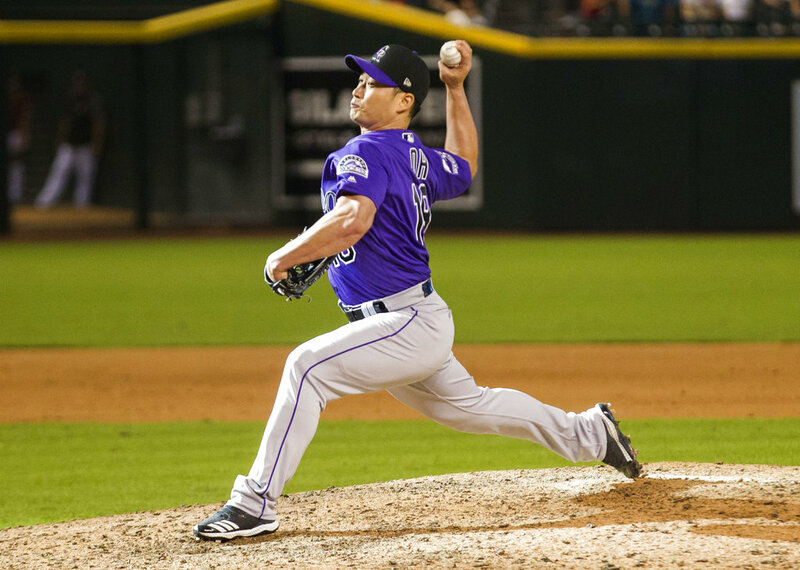 Davis tied the Rockies single-season saves record, shared by Greg Holland (2017) and José Jiménez (2002).